BRUSSELS -- Germany and Italy are opposing a move to give the EU more supervision over the way national car regulators approve new cars for sale in the bloc, according to EU documents and sources. After the Volkswagen diesel scandal, the EU wants the power to audit national car approval authorities and fine automakers directly. EU sources say the bloc's three legislators - the European Parliament, EU member governments and the European Commission - are close to reaching a compromise on the draft law when they meet on Thursday, but remain divided over how much market surveillance power to give Brussels. "We need more quality and independence in the system, more checks of cars already in circulation, and European oversight," the EU's Industry Commissioner Elzbieta Bienkowska told Reuters. "I'm optimistic that an agreement is now finally within reach." 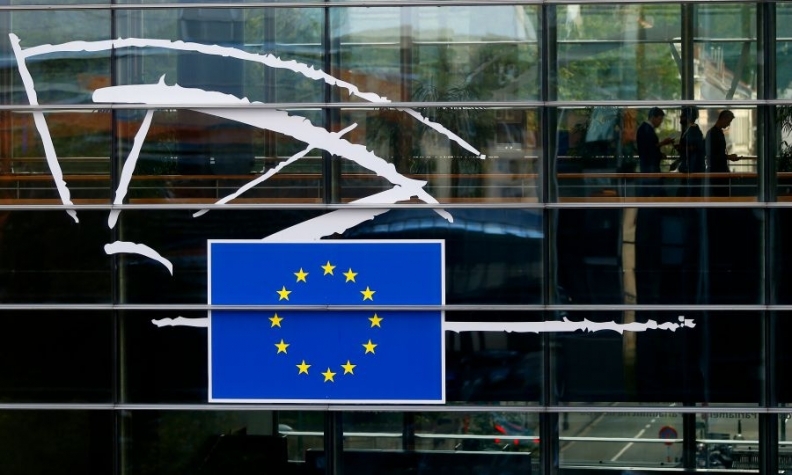 EU documents seen by Reuters show EU lawmakers want the Commission to be able to carry out regular audits of national car approval authorities. Some member states, including France, support two days of verification every five years. Germany, however, opposes inspections by the Commission, arguing "any kind of audit means extra bureaucracy without being beneficial," in a position paper dated Nov. 30, seen by Reuters. Italy and seven other nations are asking for conditions that would weaken the Commission's oversight power, the sources said. "It boils down to: do we want the Commission to put its nose in the affairs of the national type-approval authorities?" one diplomat said. "After Dieselgate, it's hard to say no." Another point of contention is the number of on-road emissions tests a country is obliged to carry out - after such checks in the U.S. helped uncover the VW scandal in 2015. A draft compromise text seen by Reuters proposes that member states carry out checks on at least one in every 40,000 new vehicles registered there, and 20 percent of those checks must include emissions tests. The number is less than the European Parliament asked for. It also means far fewer checks than in the U.S., climate campaigners say. "Regular controls of national authorities is key to changing the culture," said Julia Poliscanova, an expert with Brussels-based campaign group Transport and Environment. "Many member states continue to act as if Dieselgate didn't happen." EU negotiators early on abandoned the Commission's plan to break cozy relations between automakers and the laboratories they hire to test vehicles by introducing a system whereby manufacturers do not pay laboratories directly for such tests. But many other changes intended to avoid a repeat of the scandal, such as allowing EU-wide recalls of vehicles, are set to become law. Under current rules, national bodies, such as Germany's KBA authority, approve new cars and alone have the power to revoke those licenses.